Happy New Year from Kuala Lumpur! – Do your dream! Happy new year from us both. Currently 1:23am and still about 30’C here! Just been to see the fireworks and party at Petronas towers. 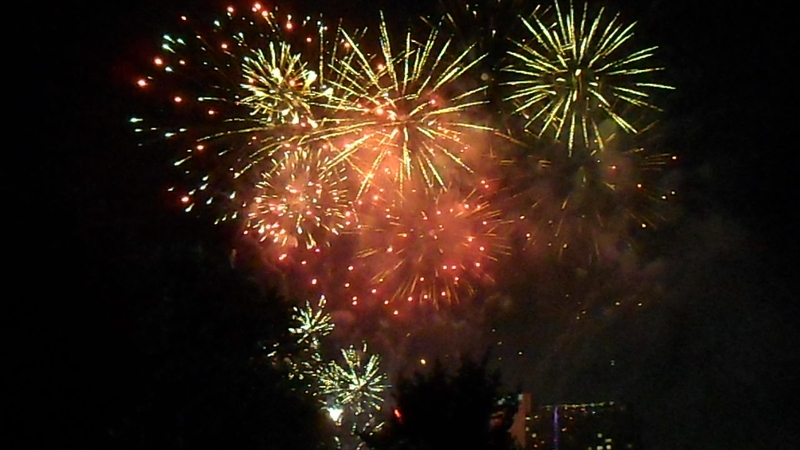 Sadly the DJ was dire, and the band awful, but the fireworks were ok with a good finale. Not much booze here for obvious reasons…. 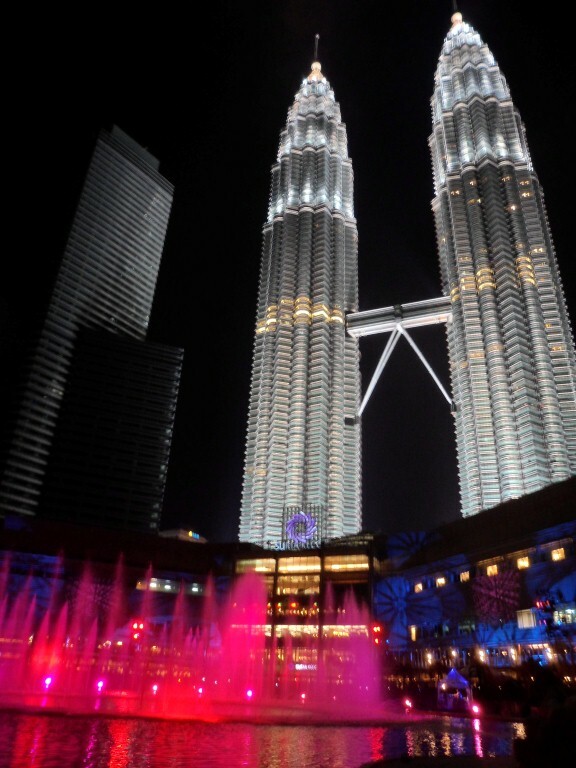 Leaving KL in a couple of days to go to Melaka (Malacca) – then back to KL then off to Vietnam…. Hope all your dreams come true in 2012!